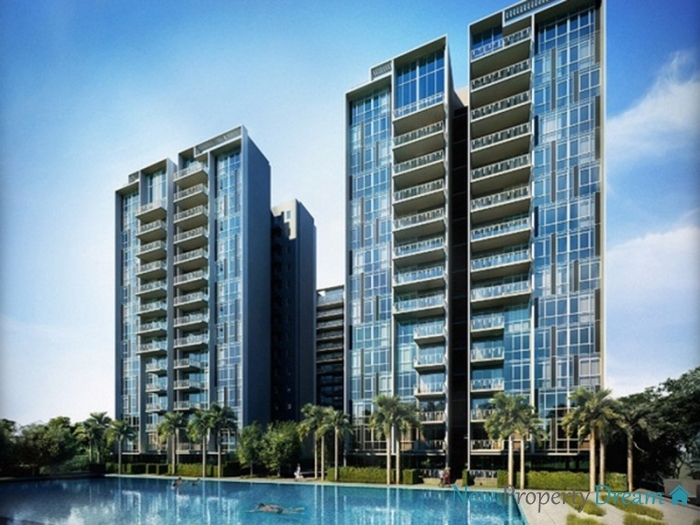 The Luxurie Condominium is Fully Sold! We would like to thank you for your supports! Stay Tuned and Register your Interest with Us HERE! 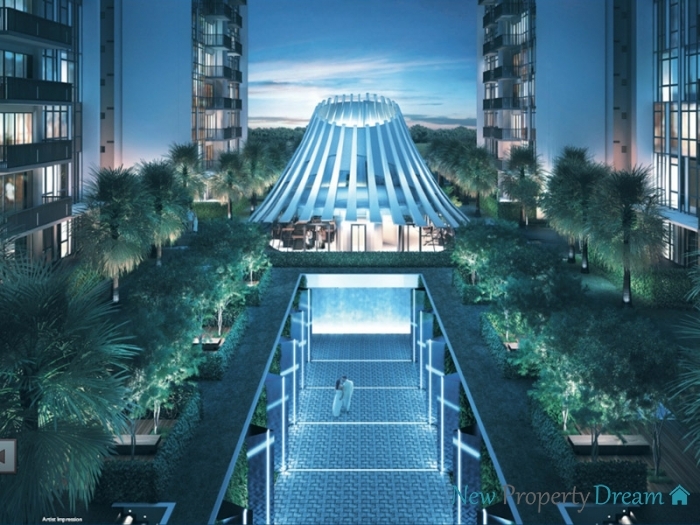 The Luxurie is a new luxurious condominium located at the heart of Sengkang Central, with its clean, fluid lines and elegant silhouettes combine to create an architecture that is cosmopolitan and sophisticated. Crafted with elegance, sensitivity and attention to detail, The Luxurie will stand apart from its peers as an enduring testament to the harmony of function and aesthetics. Backed by Asia’s premier home developer, Keppel Land behind world-class iconic waterfront residences at Keppel Bay and Marina Bay as well as the successful development, The Lakefront Residences, in the upcoming Jurong Lake District, one can be assured supreme furnishings and layouts at an affordable price. The Luxurie comprises 622 thoughtfully-designed apartments within 10 blocks of 15-storeys buildings, cleverly planned for optimum orientation and privacy. The architecture is modern, refined with sleek lines and full-height windows. 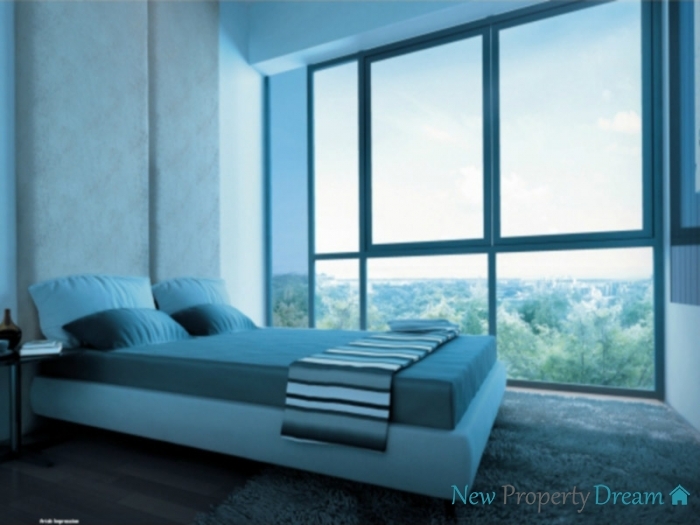 Buyers can have a choice of 1-bedroom, 2-bedroom, 2-bedroom plus study, 3-bedroom, 4-bedroom and penthouse units. 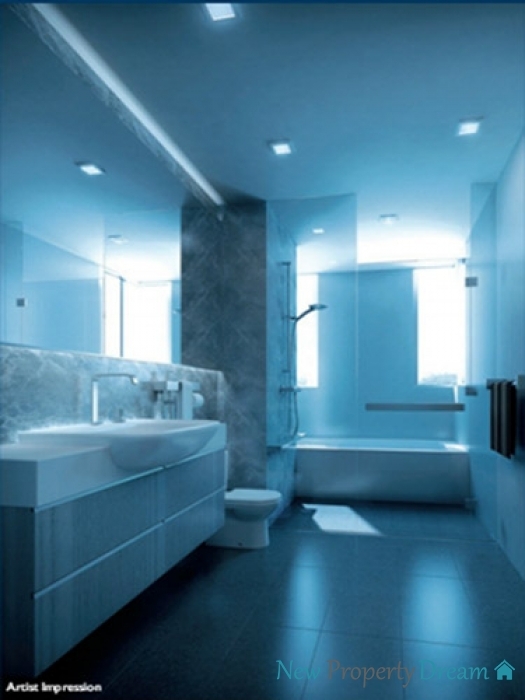 Each ground floor unit comes with a private lap pool or Jacuzzi. Recreational and entertainment facilities include an Olympic-length grand pool, hydro-fitness and hydro-therapy pool, children’s play pool, tennis court, an entertainment pavilion with private jacuzzi, a clubhouse with function room, gym amongst others. 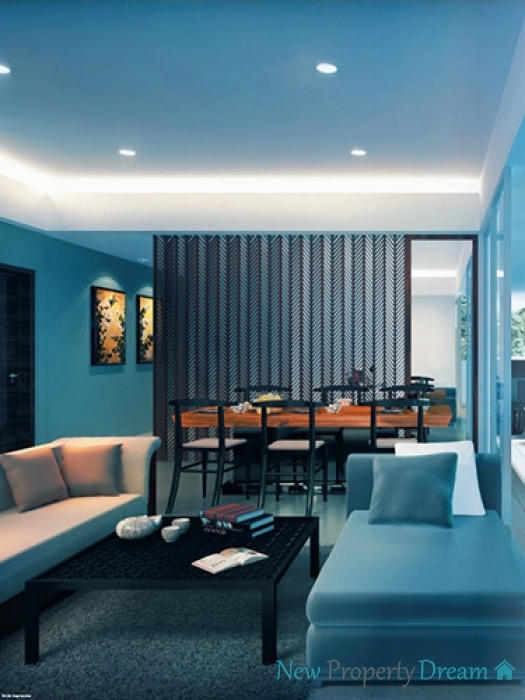 At The Luxurie, convenience is just at your doorstep. Sengkang MRT, LRT and Bus Interchange are just a stone throw away from your home. Those transport networks provide residents the ultimate convenience to travel quickly around Singapore, and is just twenty-minutes from City. If you drive, all parts of Singapore is easily accessible via major expressways such as TPE, SLE, CTE and KPE. Families with children will value the nearby reputable schools within 1km such as reowned Nan Chiau Primary/High Schools, and Mee Toh School etc..
Gymnasium room, Clubhouse, Steam bath, Fitness corner, Jacuzzi , Swimming pool, Function room and Playground. Keppel Land Limited is the property arm of the Keppel Group, one of Singapore’s largest multi-national conglomerates with operations spanning more than 30 countries worldwide. The Company is one of the largest property companies by total assets on the Singapore Exchange, recognised for its sterling portfolio of quality award-winning residential developments and investment- grade commercial properties, and high standards of corporate governance and transparency. Keppel Land is geographically diversified in Asia and has a strategic focus on two core businesses of property development and property fund management. One of Asia’s leading property companies, Keppel Land is Asia’s premier home developer behind world-class iconic waterfront residences at Keppel Bay and Marina Bay as well as the successful development, The Lakefront Residences, in the upcoming Jurong Lake District. 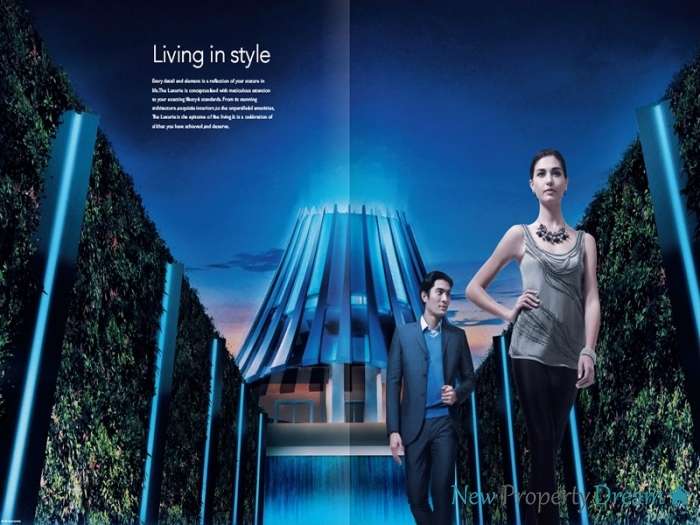 Keppel Land is also a leading prime office developer and landlord in Singapore, with landmark developments such as Ocean Financial Centre and Marina Bay Financial Centre in the Central Business District. Moving into the future, Keppel Land continues to remain focused on creating live-work-play environments of enduring value for the community with its hallmark excellence. 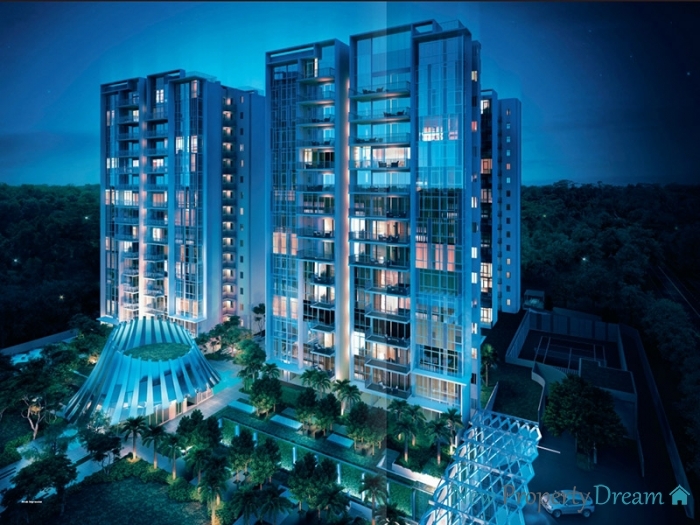 You are just one step away from owning a unit in The Luxurie! 1 bedroom Fully Sold ! 2 bedroom Fully Sold ! 3 bedroom Fully Sold ! 4 bedroom Fully Sold !